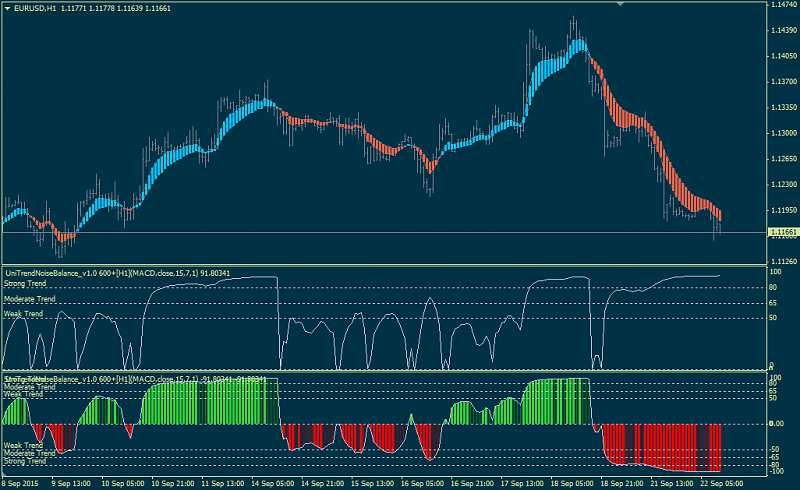 Please take a look at the advanced AllAbsoluteSqueeze_v2 indicator which is based on the AllAbsoluteDifference indicator. newdigital, Nodp53, Dave and 4 others like this. Please check out the updated AllAbsoluteSqueeze indicator for the new MT4. FHTrading, flyright and chartartist like this. Does this indicator repaint ? I have done a few backtests and I noticed in some cases the historical bars change, but in other cases they do not. So I am not sure if it is supposed to repaint. I did not check but I think that it is not repainted. Please check out the updated AllAbsoluteSqueeze indicator with the new sets of prices and MAs.